The poll commissioned for Puffin Books also found more than one in 10 (12 per cent) believe in ‘creationism’, with the figure even higher for those under 29 (17 per cent) than for over-60s (nine per cent). Older people were better informed than younger, with only 66 per cent of 16 to 29-year-olds aware of Darwin’s theory compared to 84 per cent of those over 60. There was widespread ignorance of Darwin’s life and work, and of the principles of his theory. 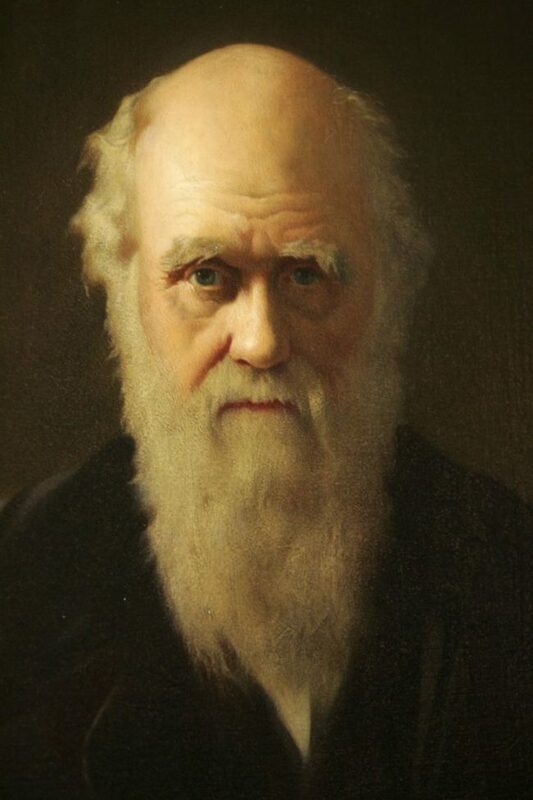 Nick Spencer, senior fellow at Theos and author of Darwin and God, told Christian Today: ‘The low level of recognition of Darwin and support of his theory is depressing – and seems to be getting worse. When Theos conducted its Rescuing Darwin survey a decade ago, we found there were around one in four evolution rejecters in the UK – though there were many more people who were just confused. ‘”Part of the problem may be in the way in which a very well-attested scientific theory concerning the origin and development of species has been turned into a metaphysical one about the meaning and purpose of life – or rather the lack of both. Puffin commissioned the survey in conjunction with the launch of its new picture book adaptation of Darwin’s On the Origin of Species by Sabina Radeva.